This Thursday November 3 is National Sandwich Day! Subway is taking part with a BOGO offer! When you buy any sub and any drink you can get another sub of equal or lesser value for free! 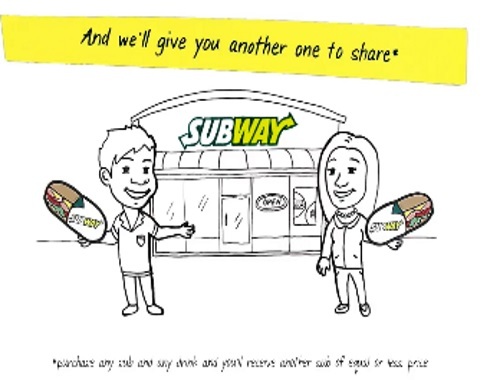 Plus Subway will donate a meal to Food Banks Canada for each sub purchased! Please note this offer is valid Thursday, November 3, 2016 only at participating stores in Canada.